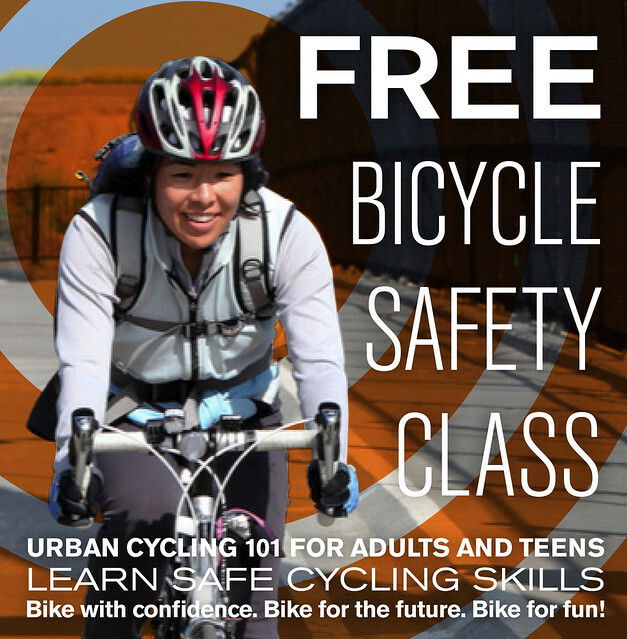 Learn to Drive a Bike - FREE Urban Bike Safety Classes! This 3.5 hour interactive classroom course teaches the basics of safe cycling, riding in traffic, equipment, crash avoidance, and rights and responsibilities. For adults 14 and over. No bike needed. We are happy to report that the California Department of Transportation has awarded 11 Safe Routes to School grants to schools in the East Bay. Is your kid’s school on the list below? A total of $5.7 million in funds have been awarded in Alameda and Contra Costa Counties. These projects include new bikeways on Farm Bureau Rd in Concord, Canal Rd in Pittsburg and Blacow Rd in Fremont. Alameda County schools in particular did well to receive so many grants, which is a testimony to the great work of Transform, Cycles of Change, and our supportive local cities and their staff to get more kids walking and bicycling to school. Good habits start early! On Bike to School Day this past May, bicycling rates to many schools tripled, and the numbers are only growing. It’s is great to see cities working hard to keep up with this surging demand. It is also encouraging to know that thanks to our successful advocacy work, the regional Safe Routes to School Program is intact and fully funded for the next 4 years. We are also working to ensure that the State does not take any of these monies in the future for other roadway projects. Your help may be needed for this. Stay tuned. Next meeting is August 15, 7:00-9:00pm, City Hall, 39550 Liberty St. These meetings are open to the public and the agenda for the next meeting will be posted soon. The family that rides together thrives together! Safe road bicycling takes a lot more than balance, a helmet and a good attitude. Join the East Bay Bicycle Coalition’s League Certified safety instructors for a day of fun games, safety drills, skills building, and a neighborhood ride.